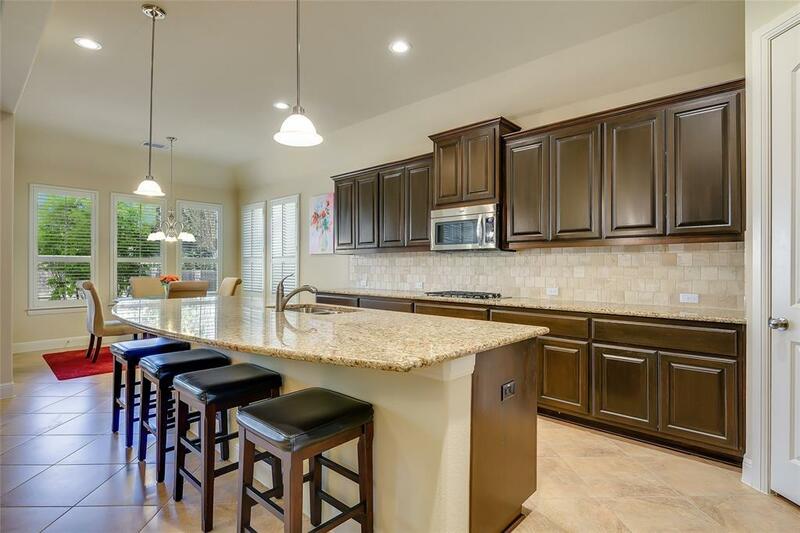 Custom 5/4 in desirable Sarita Valley! Beautiful home is tucked away on an over-sized lot. 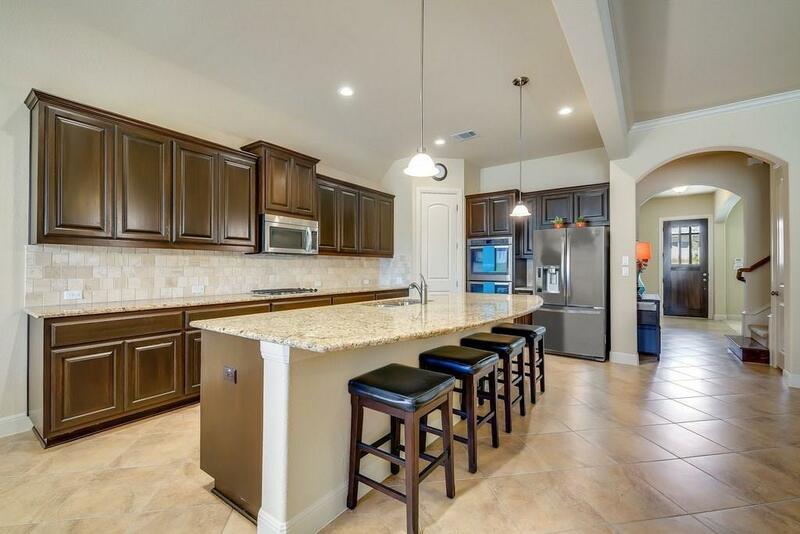 Seamless, open, layout with lots of natural light, plantation shutters, dream kitchen w/SS appliances, double oven & huge center island, crown molding, and fireplace with gas logs. This Drees (Clayton) plan has it all with a Extra Large master suite featuring a bay window, luxurious bath + 3 other spacious secondary bedrooms +2 additional full baths down, Formal dining room + office/flex room. Captivating upstairs media/game room is wired for surround sound wet bar area, with bedroom 5 and full bath room close by. 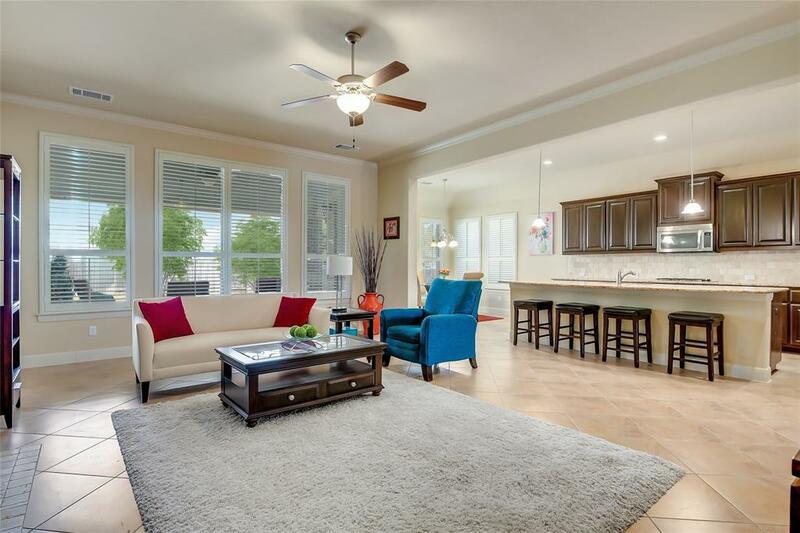 Entertain on the Extensive covered patio with ceiling fan, gas stub for grill, landscaped backyard including full gutters, and irrigation system. 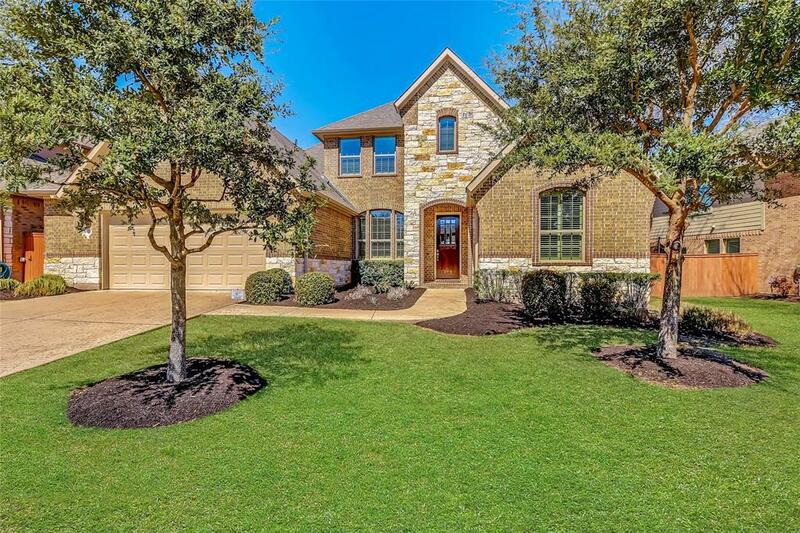 Amazing amenities with a quick walk to the park, pond, pool and Brushy Creek Trail.